in automotive paint & collision. If the thought of a proven business model, family-oriented business hours and huge income potential excite you…keep reading! With virtually no national competition and over 45 years in franchising, Maaco dominates the $42 billion automotive cosmetic market with a share at over 45%. 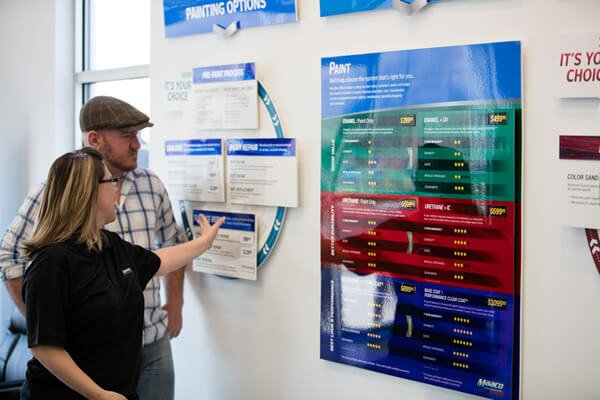 Plus, Maaco's advancement in the cosmetic collision ("cosmolision") sector provides franchise dealers with huge opportunity for continued growth. 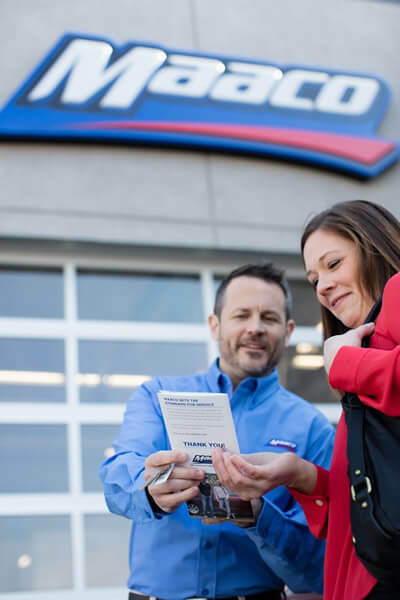 We hold our franchise leadership position and reputation for excellence in high regard, and carefully choose those candidates who will help us continue the tradition. 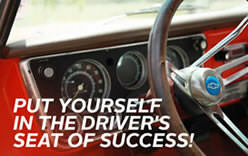 From the shop to the top, franchise excellence is ingrained in everything we do. To learn more, please complete the brief request form below and a Regional Franchise Development Manager will call you as soon as possible. 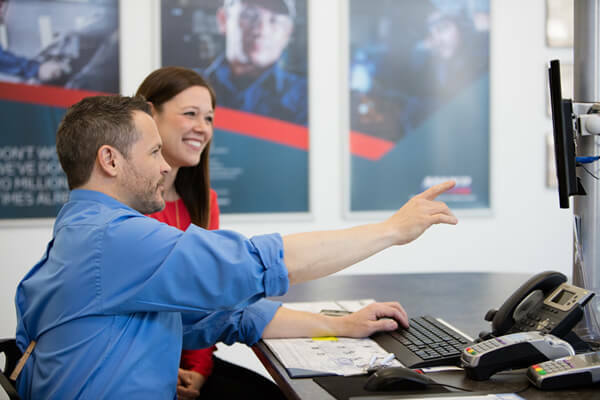 Making a decision to purchase a franchise is never easy; that is why we think you will be impressed with our people, our brand and your ability to make a fantastic living while maintaining a strong quality of life. 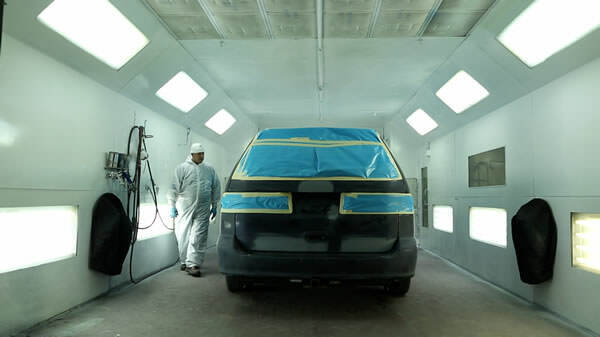 Maaco Collision Repair & Auto Painting is currently accepting inquiries from the following states: Alabama, Alaska, Arizona, Arkansas, California, Colorado, Connecticut, Delaware, Florida, Georgia, Hawaii, Idaho, Illinois, Indiana, Iowa, Kansas, Kentucky, Louisiana, Maine, Maryland, Massachusetts, Michigan, Minnesota, Mississippi, Missouri, Montana, Nebraska, Nevada, New Hampshire, New Jersey, New Mexico, New York, North Dakota, Ohio, Oklahoma, Oregon, Pennsylvania, Rhode Island, South Carolina, South Dakota, Tennessee, Texas, Utah, Vermont, Virginia, Washington, Washington, D.C., West Virginia, Wisconsin, Wyoming. Hurry! Our Spectacular Summer Sale is in it's final 3 weeks! 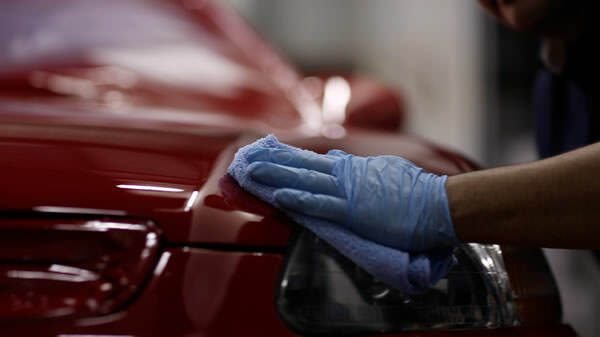 Visit your local Maaco today and get your car looking great for the Fall!